This entry was posted in Uncategorized on January 21, 2015 by Reinvent English. 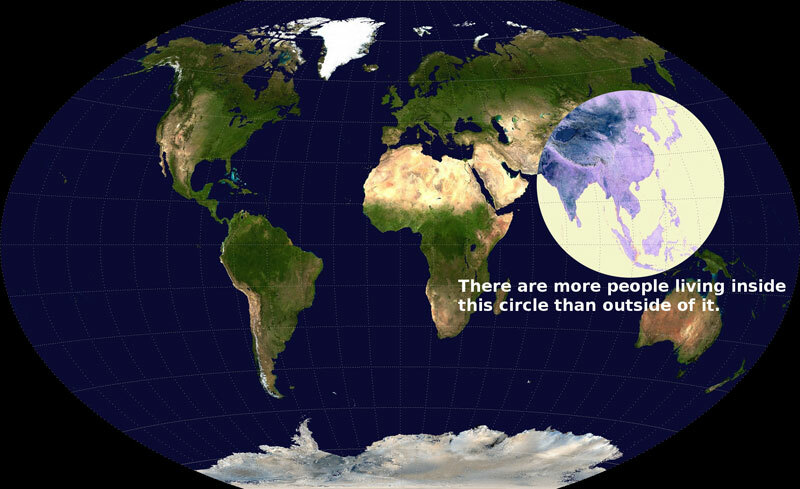 There are a lot of us in our backyard! This entry was posted in Uncategorized on January 18, 2015 by Reinvent English. 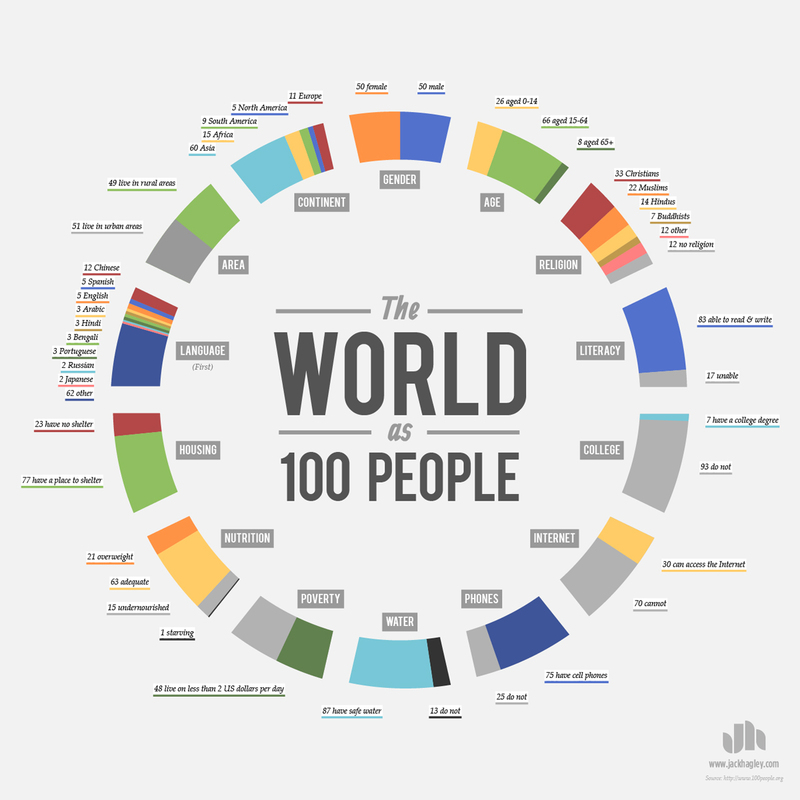 If the world was a village of 100 people!